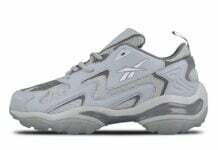 Reebok has released a few models for the T-Raww Fall line and this is one of them. 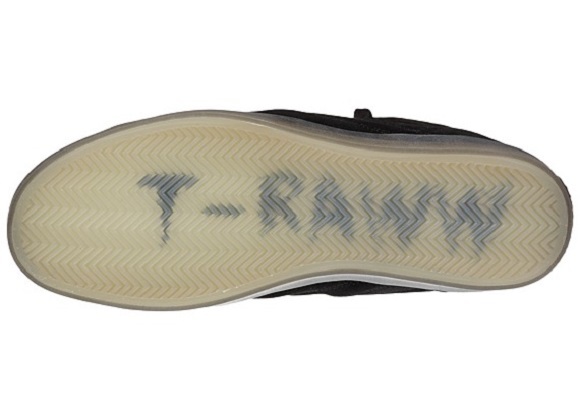 This shoe features, like almost all T-Rawws, a homogenized color throughout the shoe with a small accent color on the tongue logo. 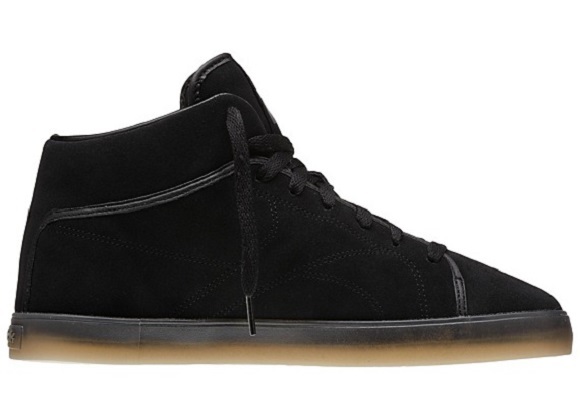 What is new about this shoe is the sole; which fades from the black to gum as the sole descends to the ground. 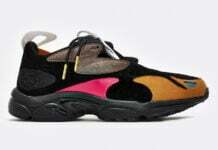 This is a new look for the T-Raww and it appears to be a success. 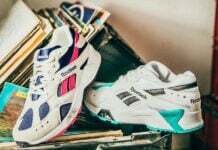 The Reebok T-Raww is built with a canvas upper for comfort and breathability. 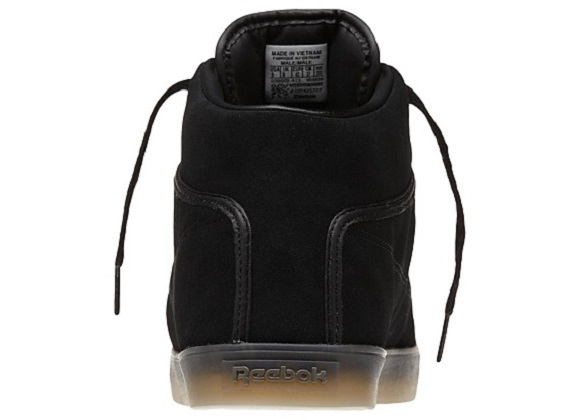 The padded sock-liner makes this shoe one of Reebok’s most comfortable ever. 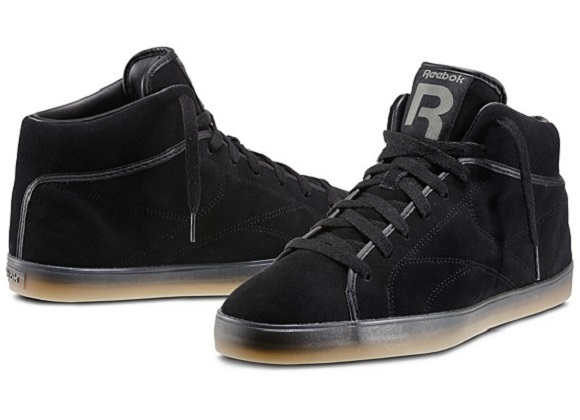 These shoes retail at $80 and are available now at Reebok. 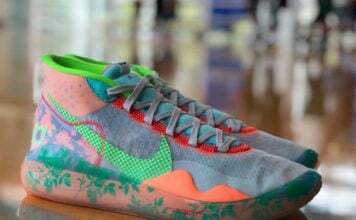 This has been a SneakerFiles update, stay posted for more info.